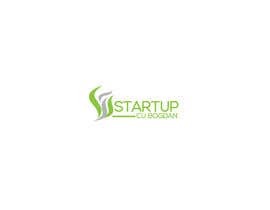 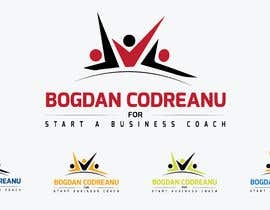 I would like a logo for a Start Up Business Coach. 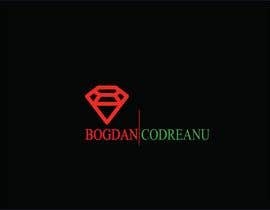 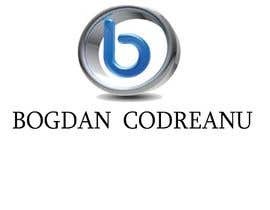 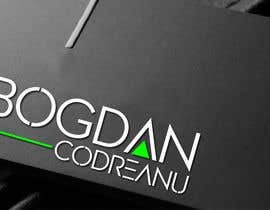 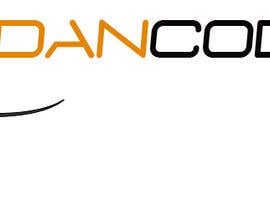 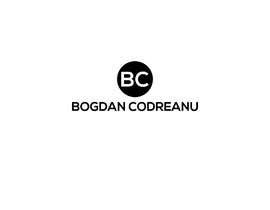 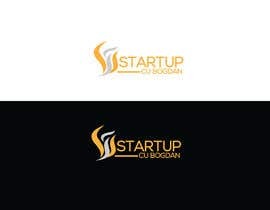 The brand name is Startup cu Bogdan (translated to EN: Startup with Bogdan), but we need the first version. 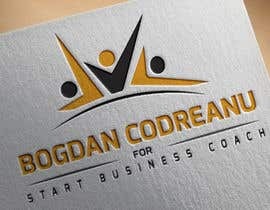 As you need to understand the idea of this concept, it&amp;#039;s about education in business, like a business mentor. 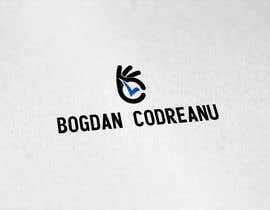 It have to be something clear and to make the people understand the above idea. 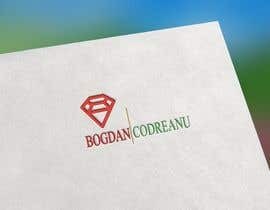 The color scheme could be black+white / black+red / black+blue / blue+white / black+green / white+green or anything else you consider it will be perfect for this idea of branding. 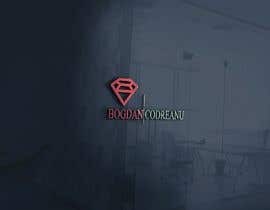 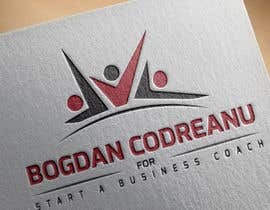 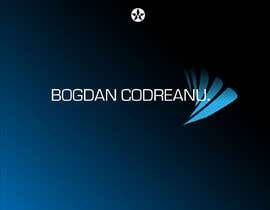 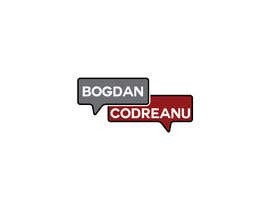 UPDATE: Main text needs to be "Startup cu Bogdan"